The Afghan Taliban released an application for the Android operating system allowing users another way to access its propaganda. 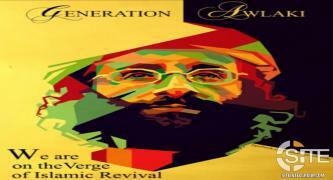 Pro-Islamic State (IS) jihadists shared an Android app to access lectures by now-deceased al-Qaeda in the Arabian Peninsula (AQAP) official Anwar al-Awlaki. 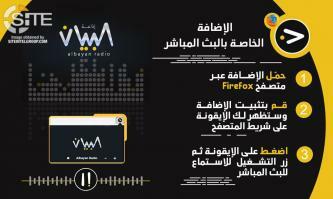 The Islamic State (IS) released a Firefox browser extension to stream its al-Bayan Radio broadcast. The Islamic State’s (IS) ‘Amaq News Agency released updated web browser extensions for users to reach its website, including not only Firefox, but for the first time the open-source browser Chromium. 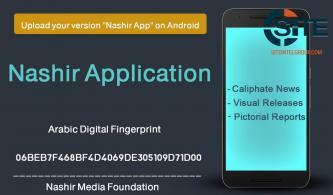 The pro-Islamic State (IS) Nashir Media Foundation published two versions of an Android OS application, one in Arabic and the other in English, to access IS-produced media and communiques. To facilitate users finding the latest URL of its blog, 'Amaq News Agency of the Islamic State (IS) released a Firefox browser add-on. 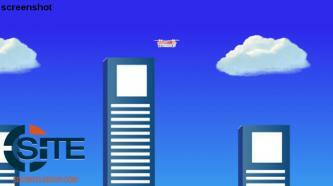 A pro-Islamic State (IS) jihadist created a game in which a player maneuvers a drone through a city to destroy a coalition airbase. 'Amaq News Agency of the Islamic State (IS) released an English-language version of its news application for Android operation systems. The Islamic State (IS) released the second version of “Bayan Desktop” Windows PC program to stream its al-Bayan radio broadcast. The Islamic State (IS) released an application for users of Android mobile devices to stream its al-Bayan Radio broadcasts. The Technical Committee of al-Fajr Media Center released V1.1 of the Android OS version of its “Amn al-Mujahid” encryption application. 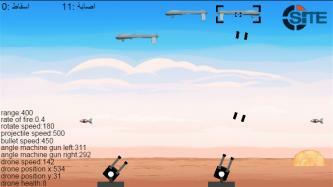 A jihadist who previously created HTML5 games promoting jihad in various battlefields including Iraq and Syria, made an Islamic State (IS) variant of the popular game “Flappy Bird”. A jihadist who previously created HTML5 games promoting jihad in Chechnya, Gaza, Iraq, Mali, Syria, and Tunisia, made two new games supporting the Islamic State (IS) and women who were killed in an anti-terrorist operation in October 2014 Oued Ellil, a suburb of the Tunisian capital. The Technical Committee of al-Fajr Media Center released the Android OS version of its encryption program, “Amn al-Mujahid”. 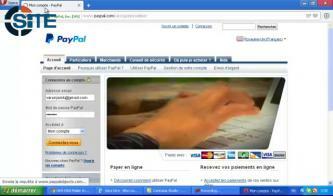 An alleged hacking group calling itself the “Electronic Army of ISIS,” referring to the Islamic State in Iraq and the Levant, or al-Sham, (ISIL/ISIS), released a video tutorial for PayPal phishing. An app published on the Google Play Store enables users of the Android operating system to receive updates on news and releases from the Islamic State in Iraq and the Levant (ISIL) and pro-ISIL media groups. 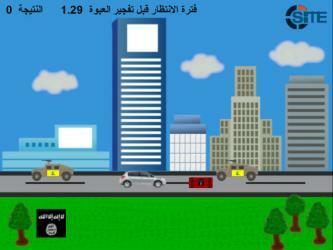 A jihadist who previously created HTML5 games supporting Muslims in Chechnya, Gaza, Iraq, Mali and Tunisia, made a new game promoting jihad in Syria to "deter the aggression of the Persian Iranians". Al-Fajr Media Center Releases New Encryption Program, "Amn al-Mujahid"
Al-Fajr Media Center, the exclusive online distributor of al-Qaeda's propaganda, released a new encryption program it named "Amn al-Mujahid" (Security of the Mujahid), and gave instructions for its use. 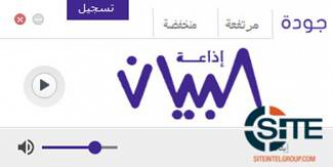 GIMF Warns Against Using Website-based Program "Asrar al-Ghurabaa'"
The Global Islamic Media Front (GIMF) warned jihadists against using a website-based encryption program called "Asrar al-Ghurabaa'" (Secrets of the Strangers), claiming that it and its source are not trusted. Jihadists allegedly affiliated with the Islamic State in Iraq and the Levant (ISIL) launched a website-based encryption program called "Asrar al-Ghurabaa'," (Secrets of the Strangers), which users can utilize to securely communicate.